WaiterMate allows you to assign pin numbers, proximity ids, swipecard ids and finger prints to your users. Users need to be added in OfficeMate before you can assign them a pin number. Users will need the required level of permission to be able to perform this task. For information on creating users in OfficeMate, please click here. To assign a user to a swipecard ID, you will need to have a Magnetic Stripe Reader installed on your terminal. 1. 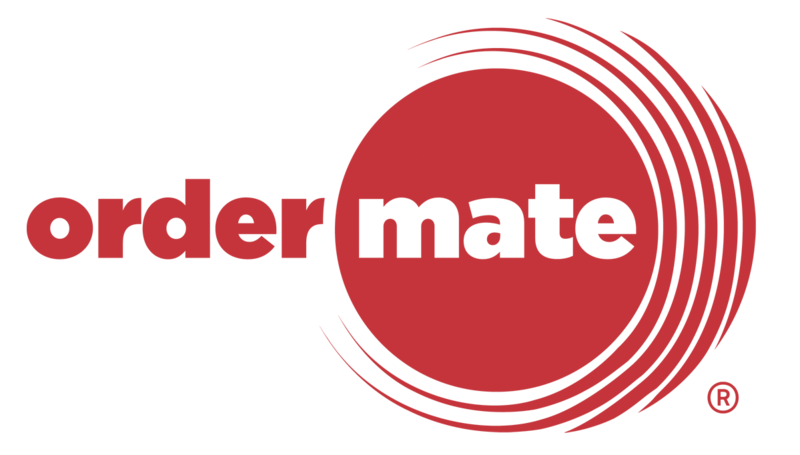 Login to WaiterMate as Admin. 2. Select 'System Admin' on the bottom right. 3. Select the 'Users' tab on the top. 4. Select 'Setup User Login'. Select the user you would like to setup. 5. Swipe your card and select 'Save User' at the bottom. To assign a user a proximity ID, you will need to have a Proximity USB reader installed on your terminal. 5. Scan you proximity band into the reader and select 'Save User'. 5. Select 'Change Pin' and put in the pin number you wish you change to. 6. Select ' Save User' at the bottom. To assign a user a Fingerprint, you will need to have a Fingerprint USB reader installed on your terminal. 5. Select 'Enrol Fingerprint'. Scan your fingerprint on the USB Reader.